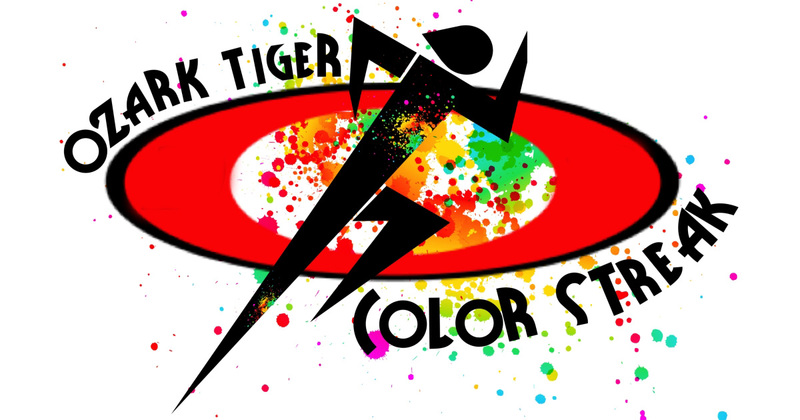 12th Annual Ozark Tiger COLOR Streak 5K and Fun Mile at Ozark Middle School! Join us for a morning of family-friendly, fitness FUN! To promote fitness among our youth while offering an event in which families with children of all ages can participate. This event will also bring runners from around Southwest Missouri to Ozark, increasing the city's visibility and showcase it's commitment to healthy living. Whether you're a competitive runner, walker, student, or family with smaller kids...there's something for everyone! 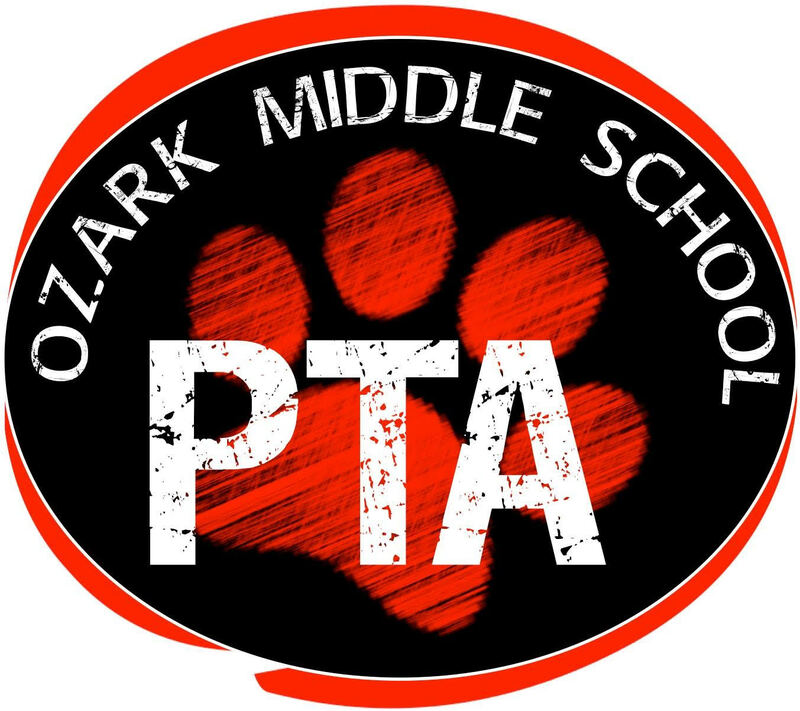 As always, the Tiger Streak remains FREE for all Ozark Middle School Students!